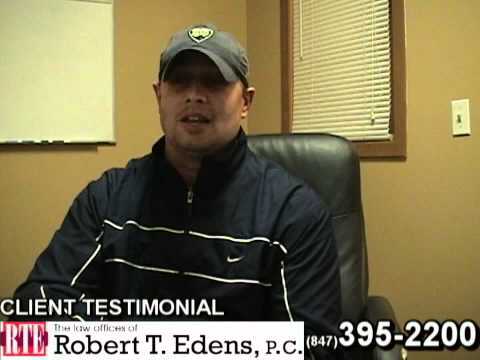 Posted 3:13 pm by Bob Edens & filed under Auto Accident Attorney . Auto accidents are a common occurrence in every part of the world. Since an auto accident is an event you certainly do not wish or expect to deal with at any point in your life, most people do not prepare themselves to deal with it. At times, where precious lives are lost it’s almost impossible to prepare yourself for that big of a loss. Regardless, automobile accidents still occur on a daily basis so in case you are involved in one, it’s better to be equipped to deal with the aftermath of the accident. The first thing you need to do is check whether you are okay, then get out of the car and move to a safe place off the road. Secondly, if you are traveling with other people help them out if they are hurt. Call the emergency response team and the police immediately. Emergency service personnel are better equipped to deal with accidents where there are severe injuries, so it’s better to let them handle the situation. There are some minor mistakes people make in the aftermath of the accident they were involved in which diminish the strength of their subsequent insurance claim. Therefore, it is imperative that you do not make any mistakes. Most common mistakes made by people include admitting fault and taking responsibility. Do not make any rash statements or decisions. 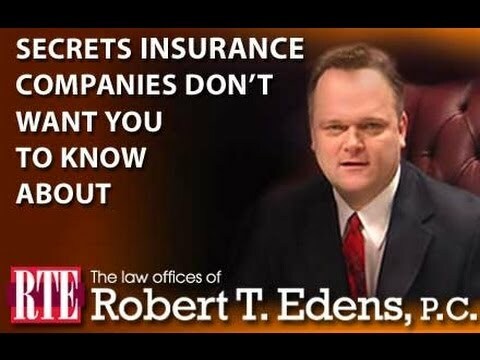 Contact your insurance company and an attorney as soon as you can. Furthermore, recording a video or documenting a picture of the accident scene can also augment your case. Due to the different nature of every accident, the processes involved in getting your insurance claim approved vary. The first thing that needs to be established is liability and once that has been done, the cost of damages incurred is calculated. In order to get compensated for the loss and injury you may have suffered from an accident you need to build a solid claim. 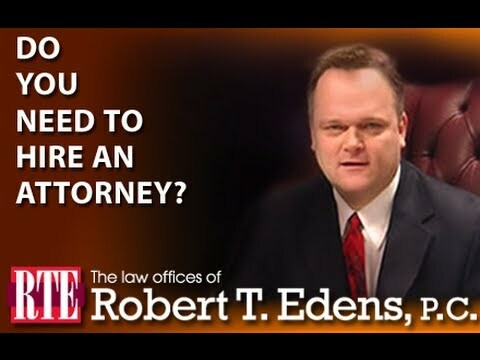 An experienced auto accident lawyer or personal injury lawyer is your best bet, as they deal with such cases every day. 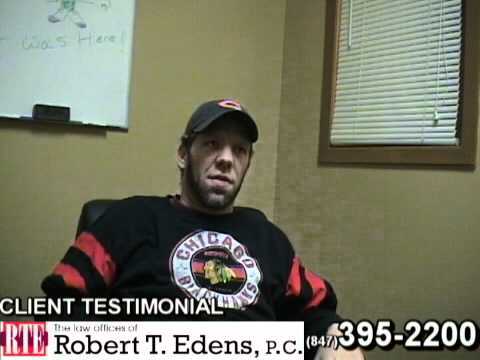 So, if you find yourself or any of your friends/family involved in auto accident, ask them to follow the aforementioned tips and consult an experienced Auto Accident Attorney by calling at (847) 395-2200 or by dropping an email at redens@rtelegal.com.